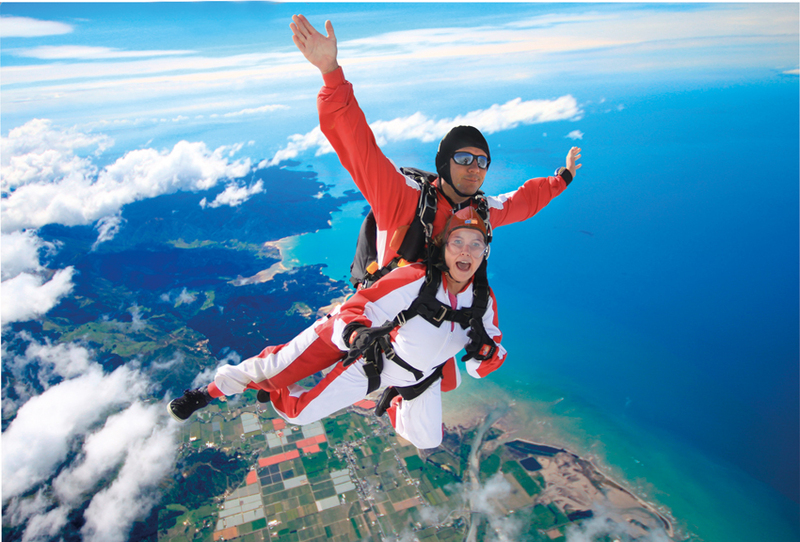 New Zealand is home to adventure tourism, and is pretty much a thrill seeker’s playground. 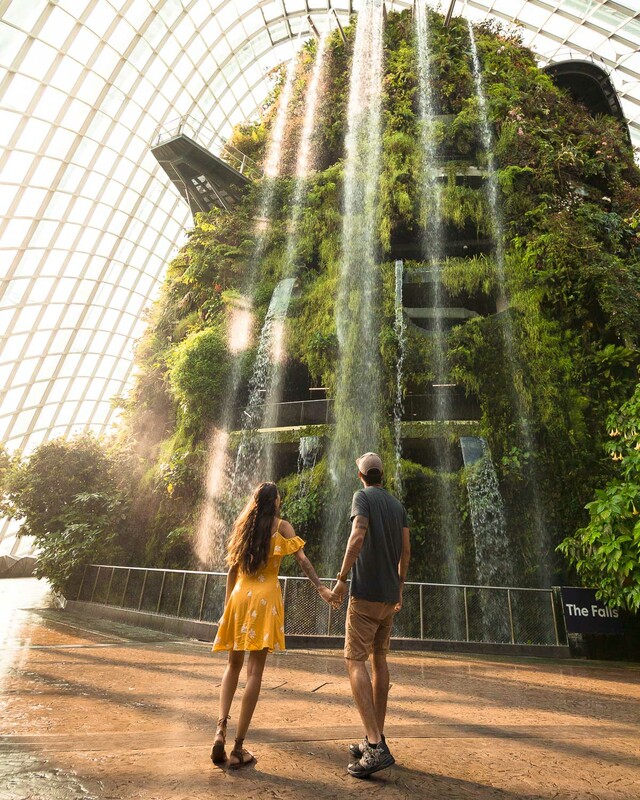 We’re actually heading to Auckland in a few days, and while not as adrenaline-filled as Queenstown, we are still quite excited to do a couple of these heart-racing activities. 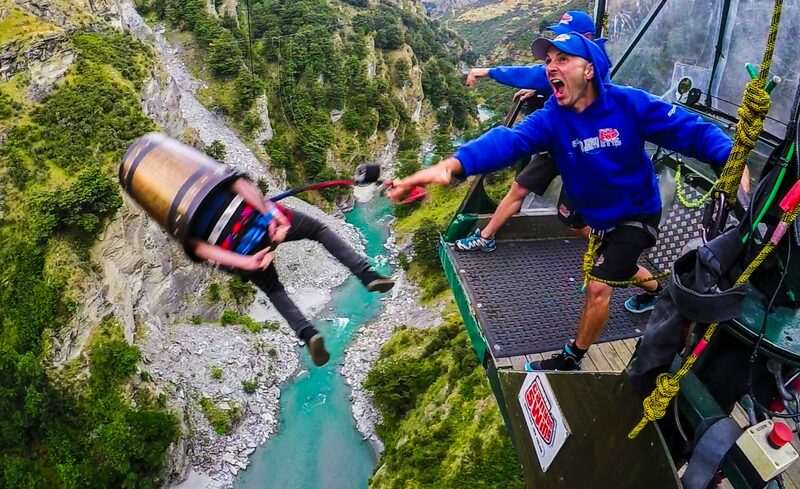 Here are the most extreme activities that you can do in New Zealand. For sure the most heart stopping thing I’ve ever done, bungee jumping is pretty much what Queenstown, New Zealand is known for. They have the most creative jumps; sit on a chair and get kicked off, have them cut you off a rope, or even fall off with bucket on your head! And the highest bungee jump in NZ? 440 feet! 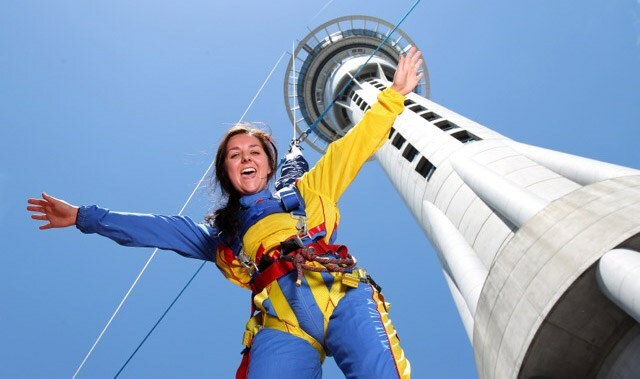 If you’re in Auckland city, fall 629 feet off of the famous Sky Tower for the ultimate rush of your life. Base jump by wire and brag about falling from the tallest man-made structure in New Zealand. 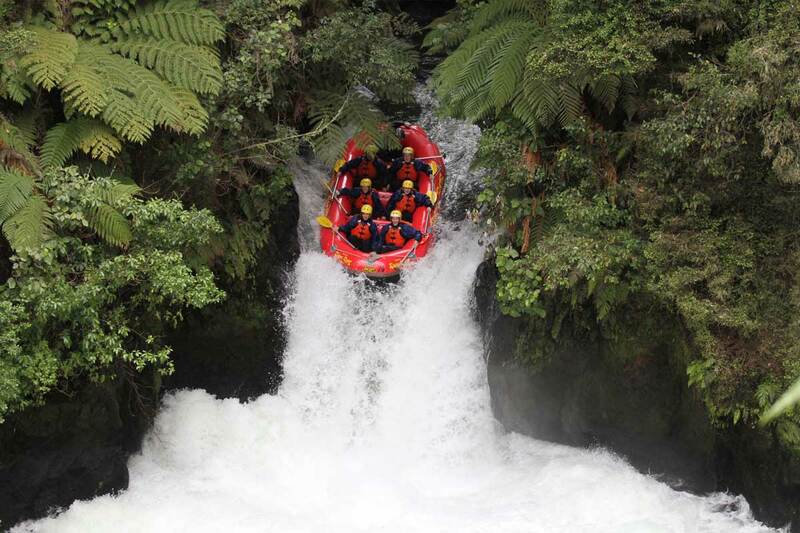 While NZ is known for their black water tubing adventures, a more heart fast paced activity is white water rafting! 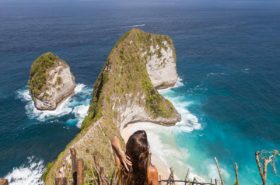 NZ even has the highest commercially rafted waterfall in the world – 22 feet! 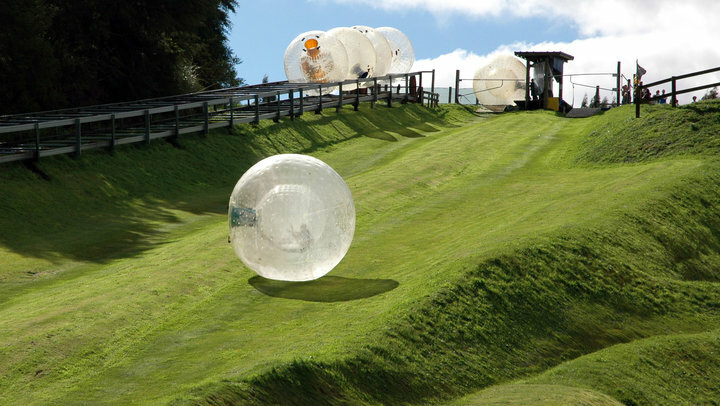 If you’re looking for a different type of thrilling activity, try out zorbing! Nothing like rolling down a hill in a giant plastic ball right? One of the most memorable experiences of my life, I would love to be able to experience New Zealand’s beautiful country from the sky. Any other favorite thrilling activities in New Zealand?